Having a pet cat at home is a big responsibility and parents have to ensure everything is perfect. 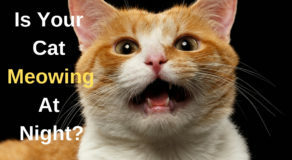 If you are first-time cat owner, it is very important to understand your purr babies well. 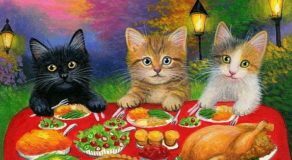 This way you can set some ground rules for everyone that will make living with cats an easy task. So why wait? Check out this new kitten checklist and implement it right away! Cats need their exclusive place to sleep and can barge in your bed if not made comfortable! 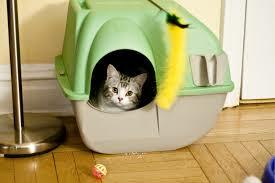 So to avoid all those sleepless nights, learn how to make a cat house and let peace prevail. 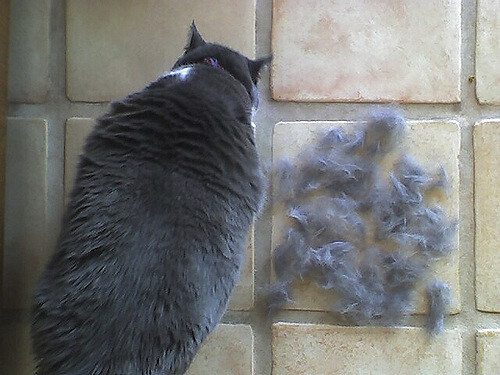 Cats shed fur throughout the year. So if you want to keep cat fur at bay, keep a vacuum cleaner handy. Cats can’t judge their hunger and can keep munching throughout the day. 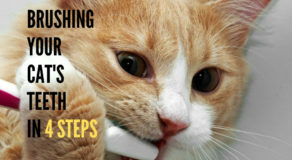 So if you are a new cat owner, you need to control their food habits from the beginning. 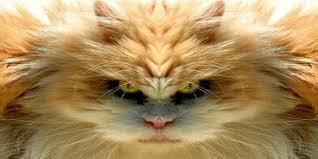 Understanding a cat’s mood can be a daunting task. A wrong pat can cause a bite.Watch out! Cats usually sleep for small intervals. So if you see your cats lazing around, do not worry! Your cat is just being a cat. 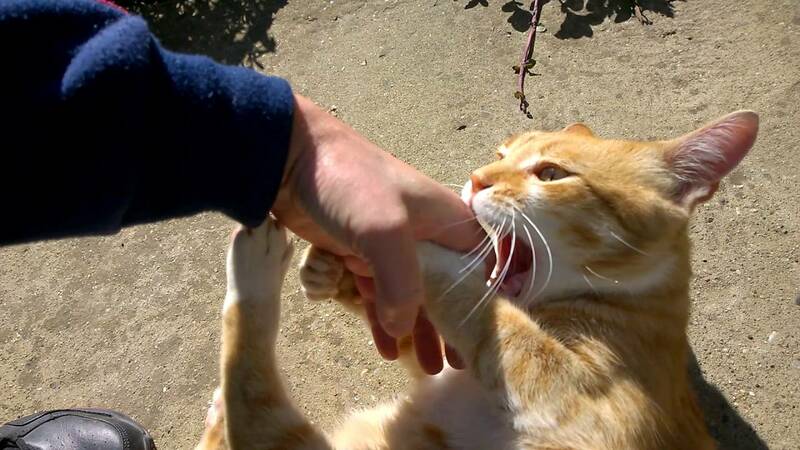 Cats love to bite anything soft. Be it your new cushion or footwear, they can relish on anything. So, one needs to be cautious always! 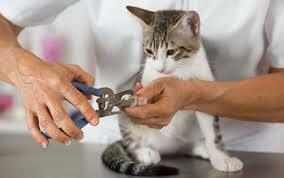 Cats can make a pocket hitting grooming session at the pet salon go vain in minutes. Keeping them tidy can be a task if they are left all by themselves. Look out for options to add some more flavor to your regular cat food. Cats love variety! Don’t let your cat laze around. Play with them to keep them fit! Cats can be very bossy and adamant. Be very stern to keep them well behaved. So if you are owning a cat for the first time, ensure you have these rules in place! Happy Petting Peeps.